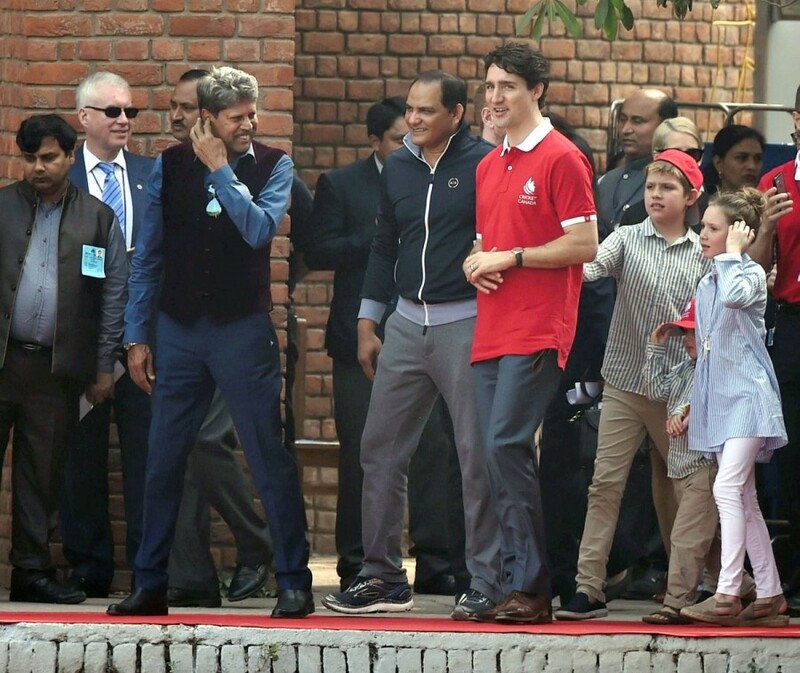 PM Justin Trudeau plays cricket with former Indian captains Kapil Dev and Mohammad Azharuddin. After visiting Jama Masjid, Trudeau plays cricket with Kapil Dev and Mohammad Azharuddin. 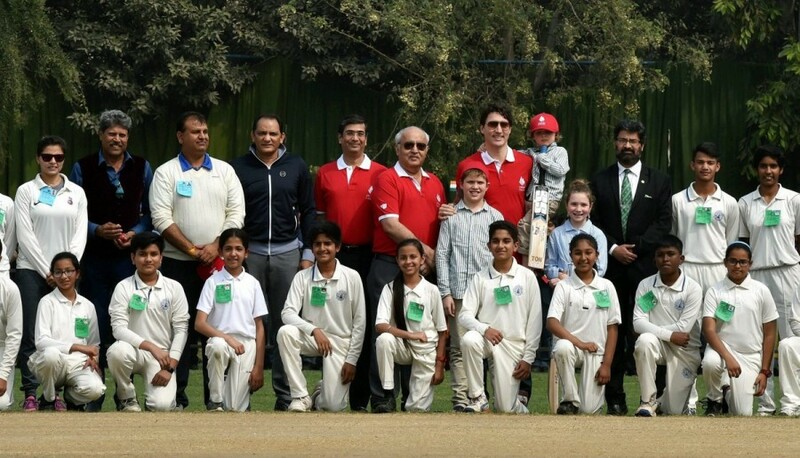 Canada Prime Minister Justin Trudeau plays cricket. 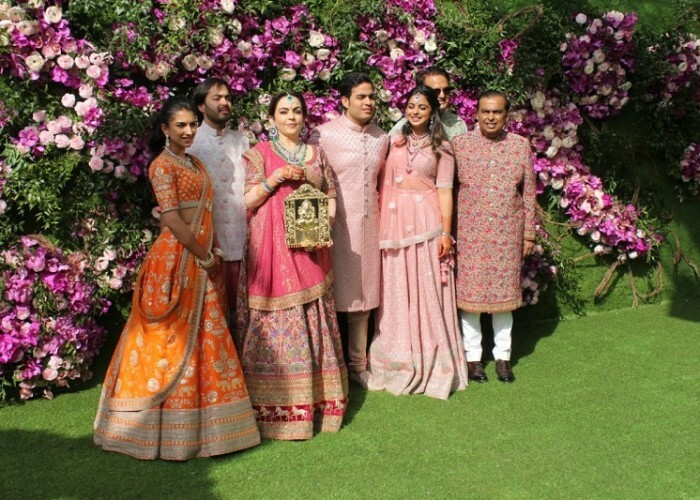 Canada PM Justin Trudeau plays cricket with Kapil Dev and Mohammad Azharuddin.